Stich Fix brings you clothes, shoes, and accessories handpicked by a stylist based on your personal taste. It makes shopping incredibly easy and allows you to discover different styles that look absolutely fabulous on you. 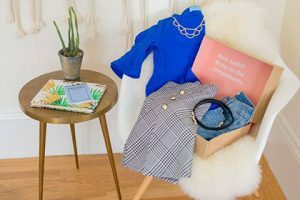 Getting started with your Stitch Fix subscription, you get to state your style, fit, and price preferences, so your stylist can find out what you want and need. 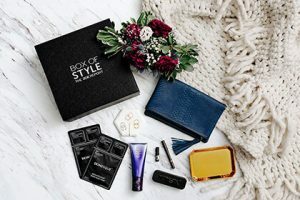 Every box you receive brings you 5 handpicked items and a personal note written by your stylist, along with expert advice on how to wear and match the items in your box. You get to try everything on and return what you don’t like. Your boxes include a prepaid return envelope. Shipping and returns are always free, so there are no extra charges to worry about. Stitch Fix does charge a $20 styling fee, but this amount is credited toward your next purchase, so you only spend money on the items you choose. Stitch Fix items come in sizes XS – 3X and the company offers styles suitable for every budget. You can get great styles for men as well and purchase Stitch Fix gift cards for your friends and loved ones. Our ratings are the result of an objective and independent evaluation of Stitch Fix, generating the final rating that reflects the overall quality of the product. Ratings may change as the service changes. No user reviews yet! 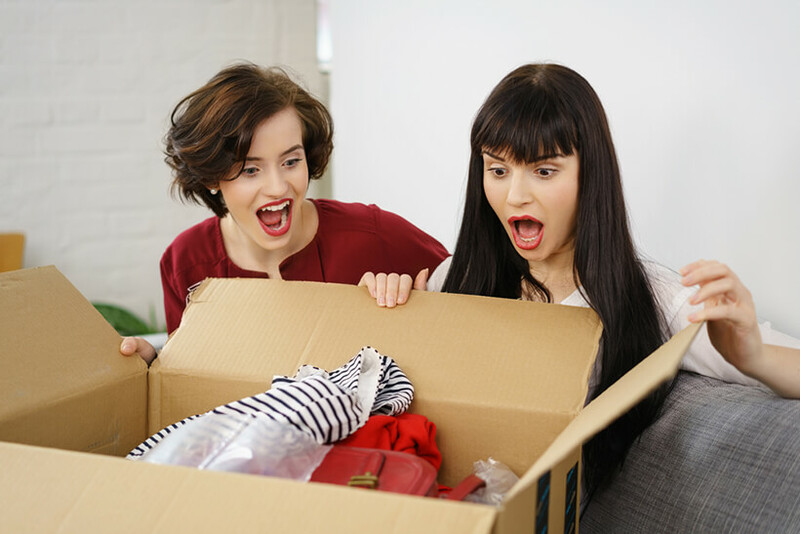 Be the first to review Stitch Fix. There’s no Stitch Fix coupons or discounts right now.